Join us – One Day, Two Courses. Get your clubs ready and join us for a spectacular day at the 2019 Fran Gerrett Memorial Golf Classic. All proceeds will benefit The Children’s Center, a service of Parrish Healthcare and one-stop childhood resource center providing an array of health, education and human services under one roof for children of all ages and abilities and their families. Course selection is first come, first choice, so, reserve your preferred location today with your paid registration! Choose from two courses, the Ron Garl and Lee Trevino designed La Cita Golf & Country Club or The Great Outdoors with the beautiful nature of the St. John’s wildlife refuge. 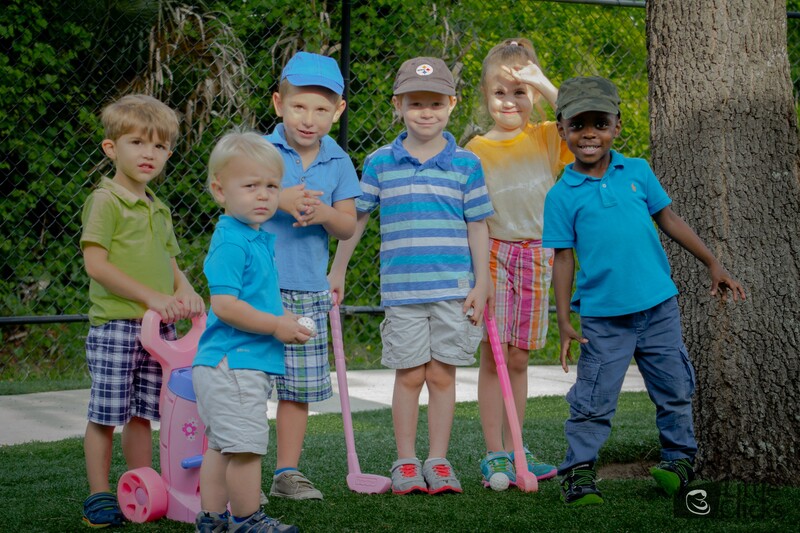 “It’s all about the kids!” The Fran Gerrett Memorial Golf Classic is a great opportunity to support a worthy cause and help our children reach their full potential through the programs and services offered at The Children’s Center. Space and sponsorship opportunities are limited so don’t miss out. Visit parrishmedfoundation.com/golf or call the foundation office at 321-269-4066 for additional information. $85 per player; foursome and sponsorship opportunities are available.